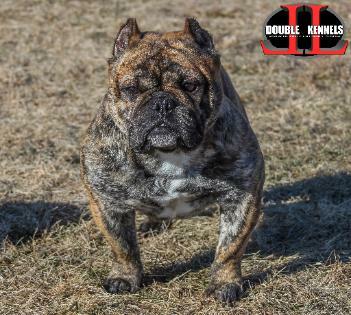 Double L Kennels is a small breeding kennel located in Kansas, owned and operated by ABKC JUDGE TY LUMLEY. me on Facebook under Ty Lumley. 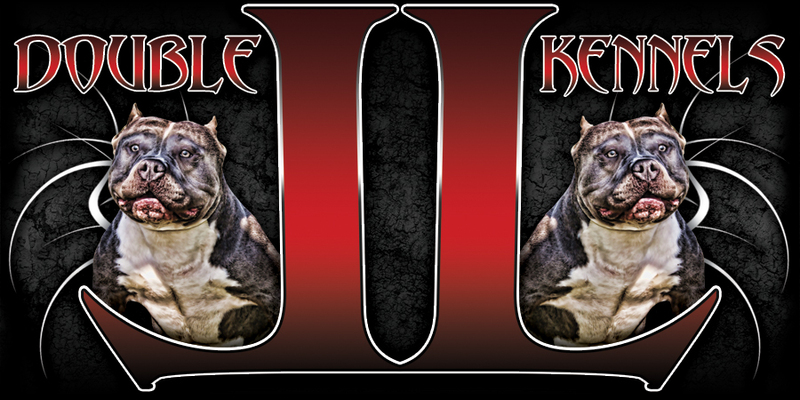 pups are registered either with the UKC and/or ABKC. WORLDWIDE SHIPPING AVAILABLE ON ALL SERVICES AND AVAILABLE PUPPIES! 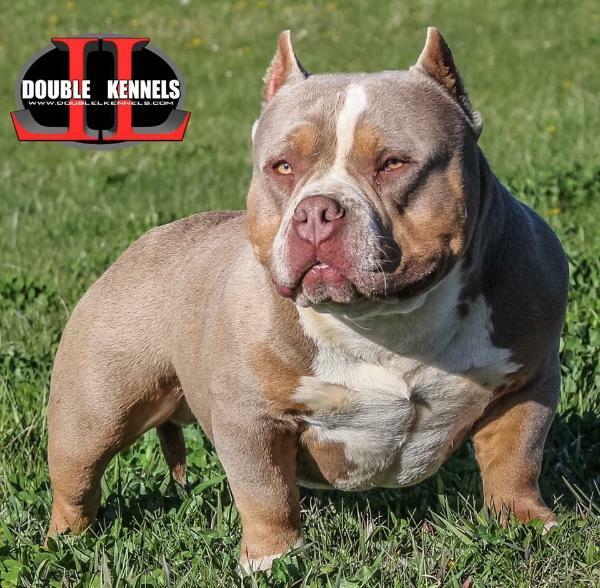 YOU WILL NOT FIND BETTER QUALITY AMERICAN BULLYS ANYWHERE ELSE!!! 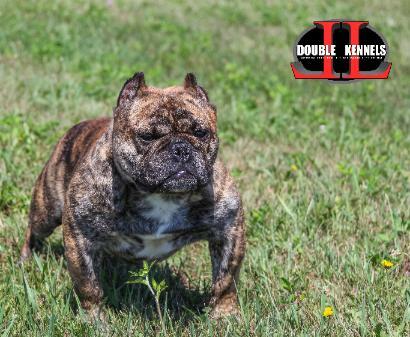 via the efforts ofseveral dedicated breeders and their vision and goals of creating the ultimate family companion. 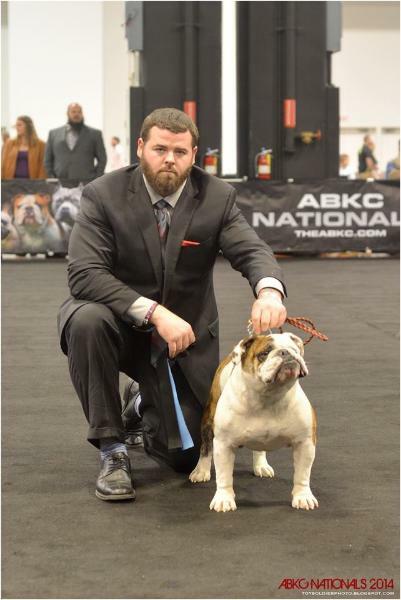 with a bulky build and look. 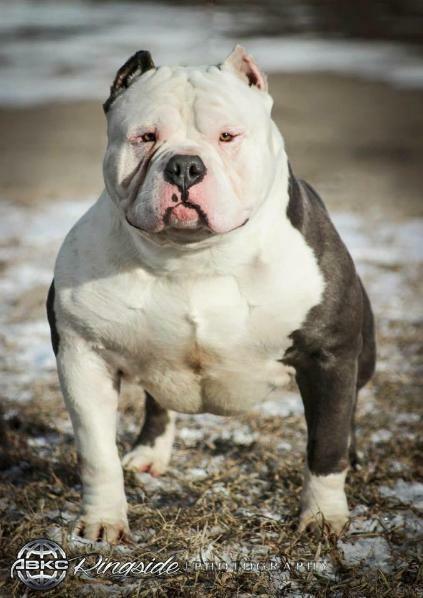 incline and incredibly agile. 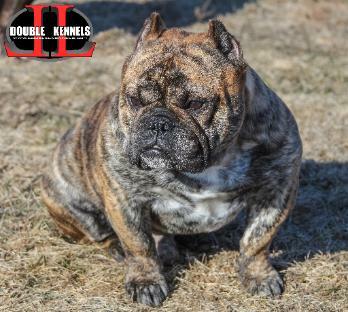 Shorty Bulls have a strong desire to please, are highly intelligent and good natured.